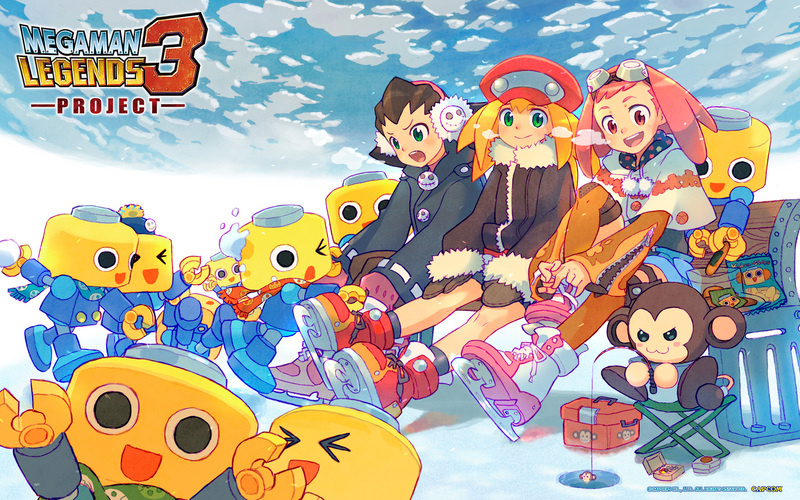 Facebook group 100,000 Strong for Bringing Back Mega Man Legends 3 has released a video documentary detailing the long, sordid history of the game's announcement, development, and cancellation. It's been just a little longer than five years since Legends 3 was officially cancelled by Capcom on July 18, 2011, and the group released the video in order to sum up where they've been and where things stand now. The video is chock-full of quotes, screenshots, and even Twitter messages posted in the game's "Devroom" forums, and it takes a sober, even-handed tone throughout, focusing primarily on the history of Legends 3 and explaining how it was unprecedented for fans to have such unrestricted access to the inner workings of a game in development. 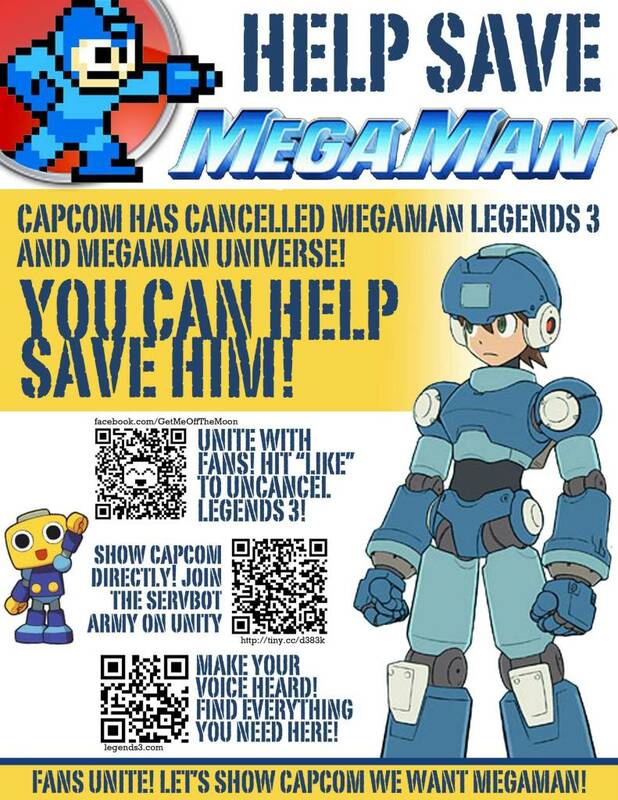 Nowadays, it's common for backers of a Kickstarted game to receive granular updates about games in progress, but Mega Man Legends 3 predated Kickstarter's first major game success, Double Fine Adventure (a.k.a. Broken Age) by about a year. I learned several things by watching the video, including the fact that several planned pre-release events in Akihabara had to be cancelled due to the 9.0 Tohoku earthquake and the resulting tsunami. 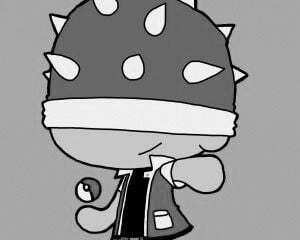 I also learned that series creator Keiji Inafune apparently offered to help finish the game as an independent after his departure from Capcom, but they rejected his offer. Watching the video reminded me of the devotion EarthBound fans have demonstrated in trying to get Mother 3 an official English-language localization over the years. The video ends on a hopeful note, as the narrator mentions that the previous games in the series (Legends 1 and 2, and The Misadventures of Tron Bonne) have been selling well since their arrival on PS3 and Vita as part of the PS Classics collection. The group also hopes that Sony might step in and help bring the game to completion, though there's no basis for that other than Sony's assistance in promoting the Shenmue 3 Kickstarter at its E3 press conference last year. Still, their enthusiasm is infectious, and I certainly hope it's rewarded at some point in the future.